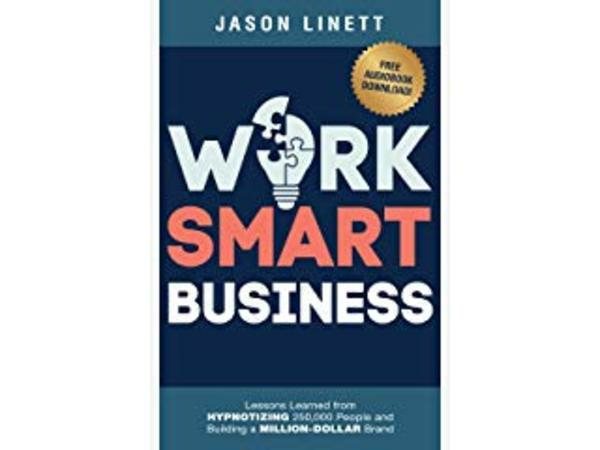 Jason Linett, best selling author of Work Smart Business, joins Karen Rands on the Compassionate Capitalist Podcast Radio to talk about best practices for starting a business fast and smart in order to defy the odds that your business won't fail in the first year. You'll learn his tested principles and proven strategies to WORK SMART as you start-up or scale up your business. Karen is the nationally recognized expert on angel investing and the leader of the Compassionate Capitalist Movement. She believes that entrepreneurism is the greatest way to create wealth, investing in entrepreneurs is the second greatest way. When Entrepreneurs adopt best practices for success in their business, and investors learn how to properly evaluate that success to become a financial partner so that Innovation comes to market, Jobs are created, and Wealth is made - You have Compassionate Capitalism. Click to learn more about Karen and her best selling book, Inside Secrets to Angel Investing. Both books are also available on Amazon. Previous StoryCompassionate Capitalism Isn't the same as Conscious Capitalism, here's why.